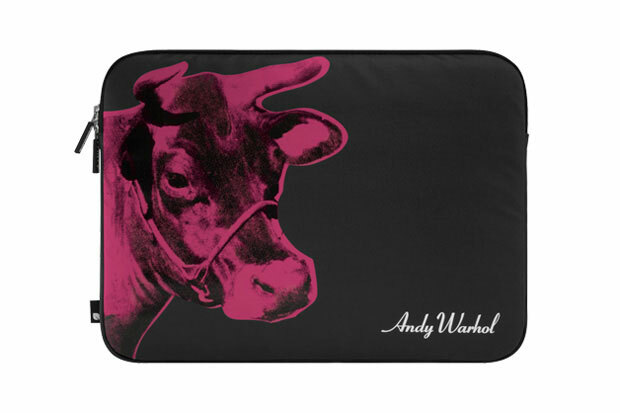 Incase are known for making high quality cases, sleeves, and bags for your most coveted Apple devices. 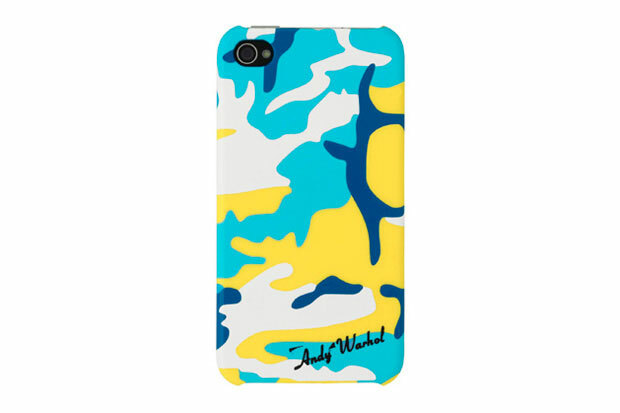 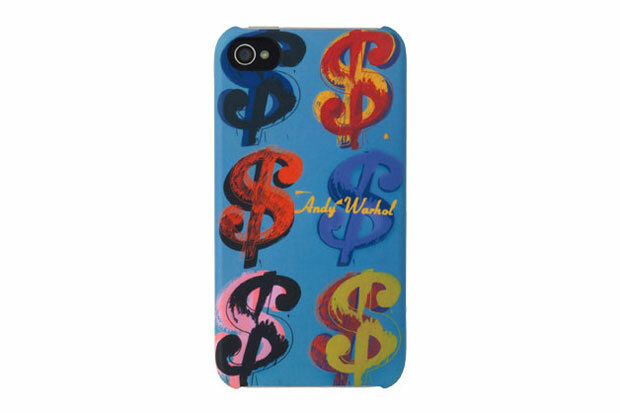 Their latest collaboration with The Andy Warhol Foundation for the Visual Arts brings his legendary screen prints straight to your iphone, ipad, and MacBook. 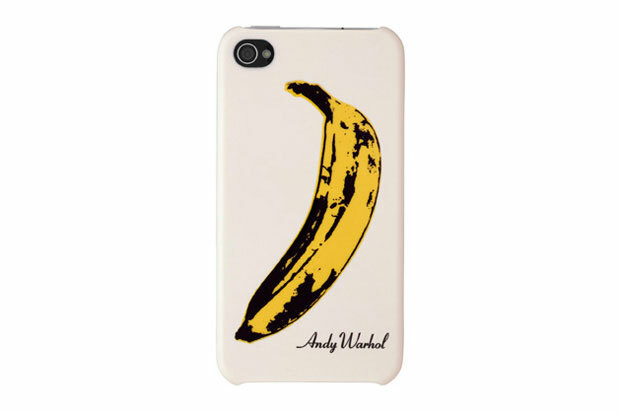 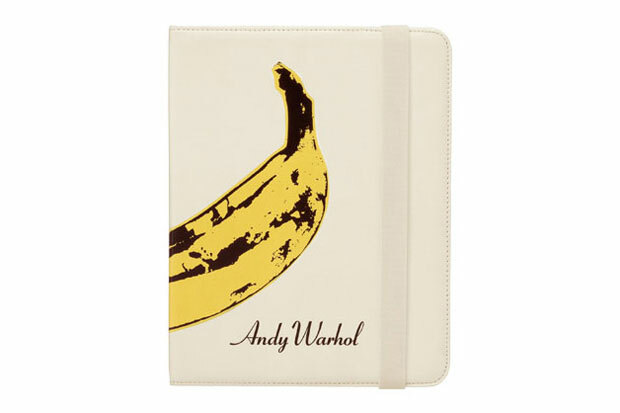 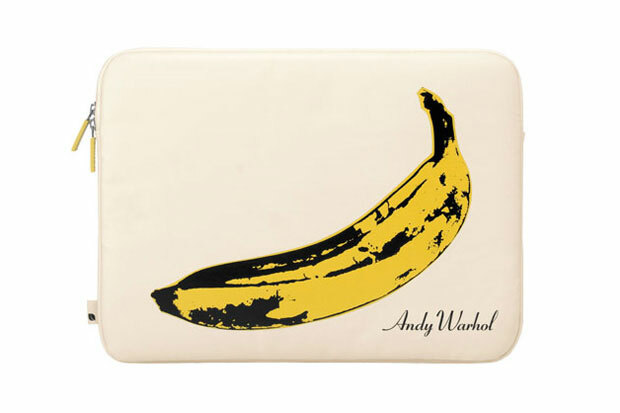 Incase’s first series of Warhol cases features his iconic 1966 Banana album cover for The Velvet Underground and Nico. 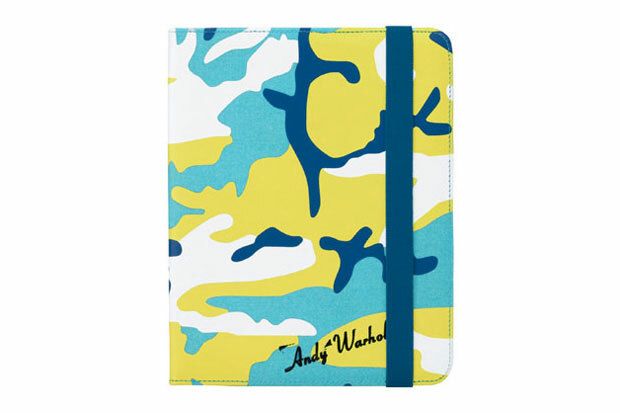 Other works include Warhol’s Flowers print (1964), Cow Wallpaper (1966), Dollar Signs (1982), and Camouflage (1986). 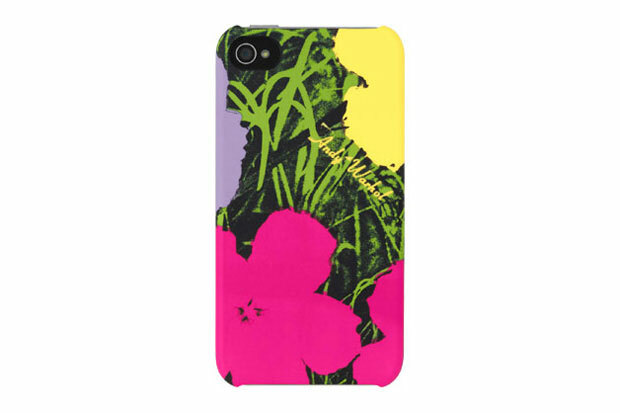 The collaboration plans to release other designs soon. 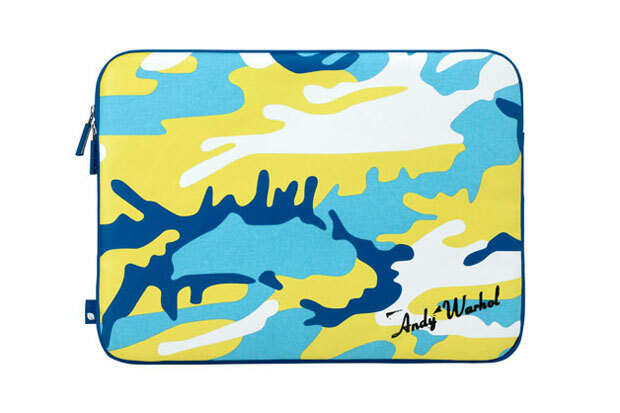 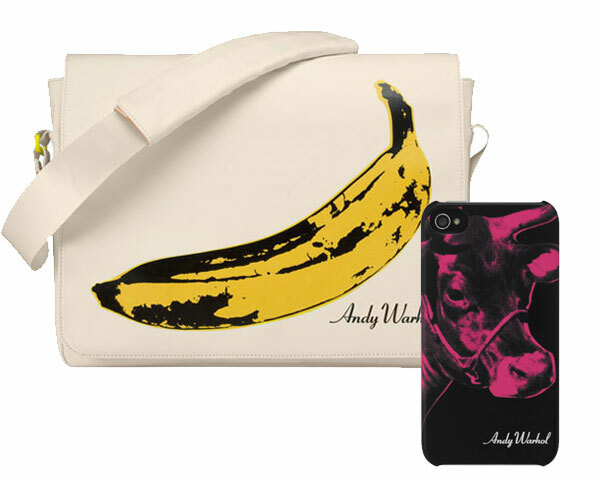 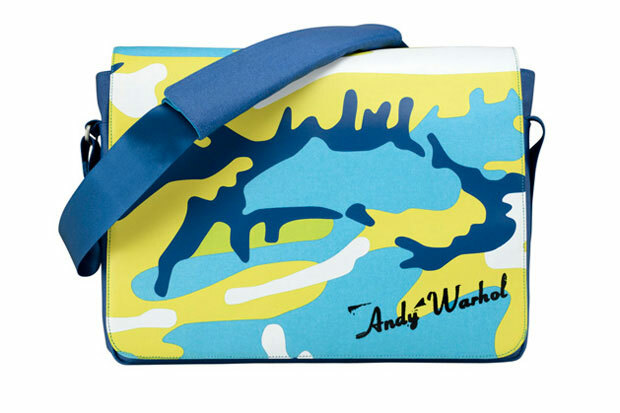 Andy Warhol products are available on the Incase online store, and can soon be found through the Apple Store and Apple retail outlets.